There are few looks as iconic as those won by royalty on their wedding day. With literally millions of onlookers, you can be sure that there"s going to be no compromise when it comes to the products that make the final cut. At the launch of Dior"s latest (and most-hyped) Backstage collection, we were keen to know more about the foundation everyone"s been talking about, and for good reason. 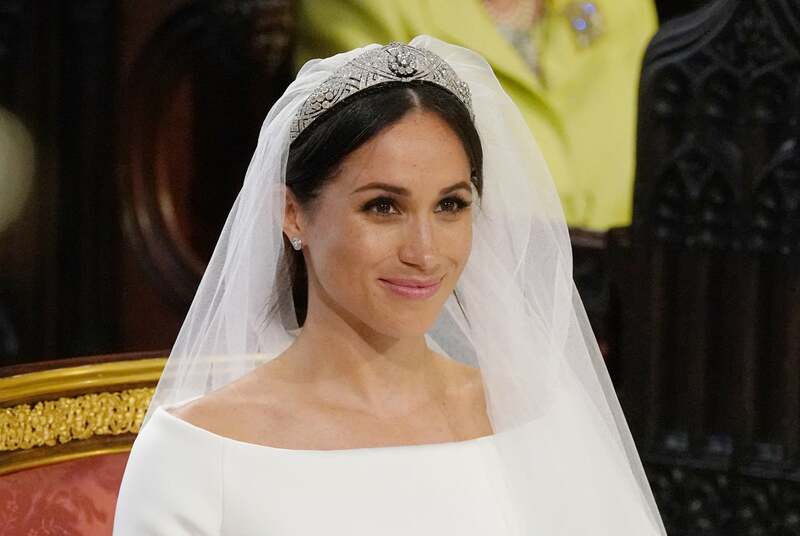 According to Dior"s General Manager, it"s actually the foundation Daniel Martin (Dior"s lead makeup artist) used on Meghan Markle on her wedding day — trust us when we say we couldn"t get our hands on a bottle of this stuff fast enough. With 40 shades on offer, the water-based Face and Body Foundation doesn"t require a powder to set (as once the water evaporates, only the power pigments are left on the skin) and can be built up in coverage if desired (you"ll get a medium coverage, at best). Due to its name, we were quick to compare the product to another iconic foundation, MAC Face and Body, however after testing, there were some obvious differences. The Dior foundation feels thinner and more powdery in texture than its MAC counterpart, and sets more matte on the skin as opposed to the sheenier finish offered by MAC. As a bonus, because of the powder pigments, the foundation, once set, is also long-wearing and water resistant. The range, which includes multi-use eye, lip and face palettes, as well as brushes, the brands already iconic Lip Glow"s and the Face and Body Foundation, is stocked exclusively in Sephora. And with price points starting from $44, considerable less than Dior"s regular high-end offering, this is a collection we can all get behind.